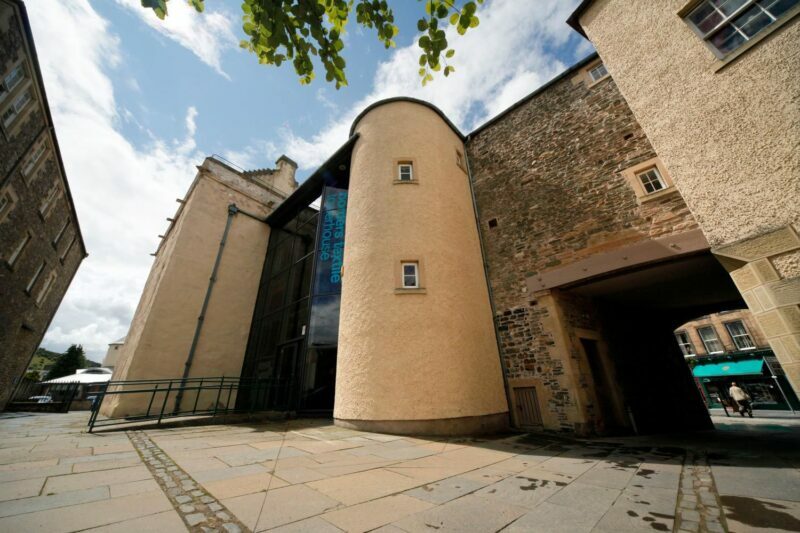 Pop into the Borders Textile Towerhouse to discover more about the area’s role as a producer of sought-after textiles. 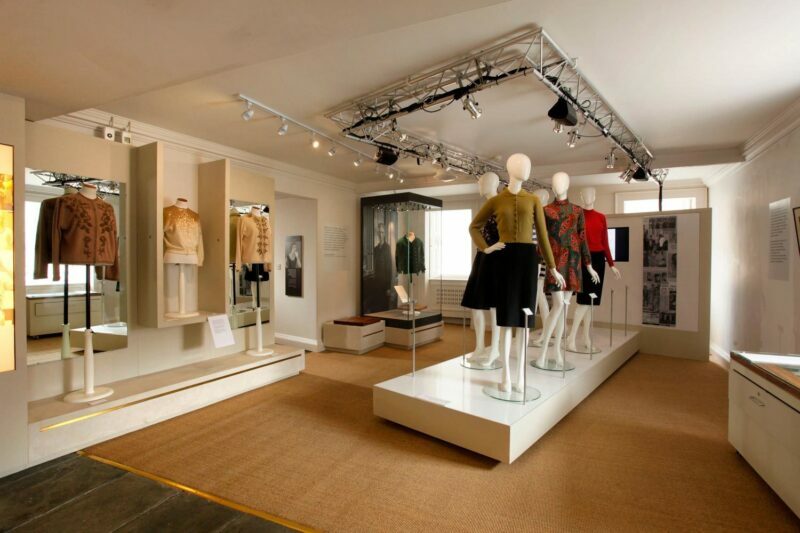 Designers such as Chanel, Dior and Vivienne Westwood have used fabric produced in the Borders in their designs. You can learn more about this, and the process involved in making the fabrics, at the Towerhouse’s innovative displays and exhibitions. 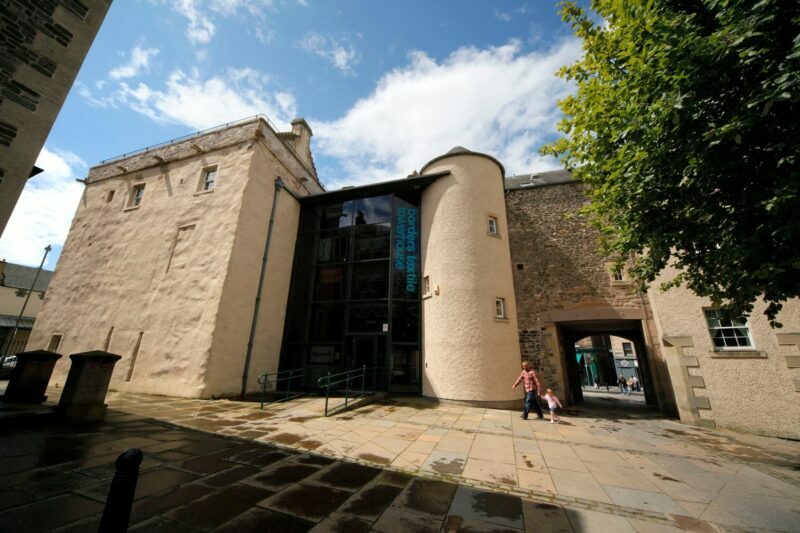 While you’re in Hawick, why not stop by the Tower Mill to grab a bite to eat or see a movie? 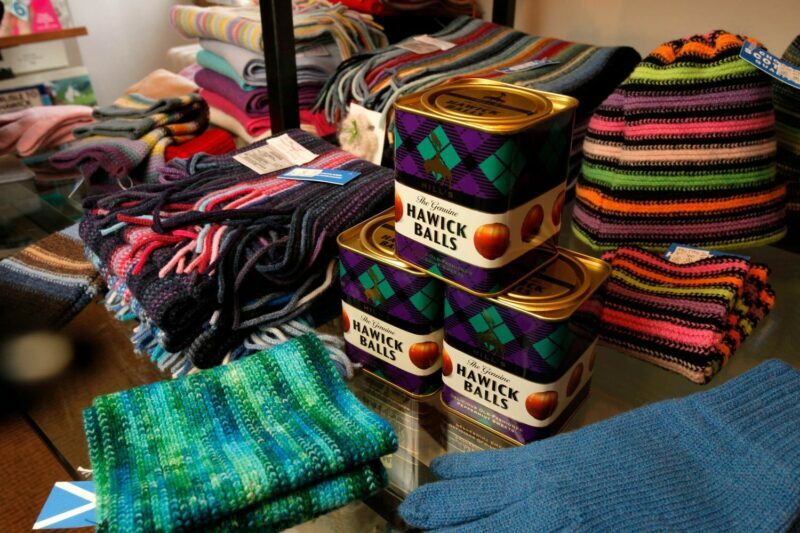 Or head to Johnstons of Elgin’s Hawick mill to see the craftsmanship that goes into producing fine cashmere products.